Posted 26 September 2018 . A new program that will provide office space and support for international companies and entrepreneurs from Asia and China looking to do business in Sydney is set to launch, thanks to support from the City of Sydney. The Global Sydney Landing Pad Program will be developed and coordinated by Haymarket HQ, Australia’s only Asia innovation hub, supporting businesses looking to expand and invest into Sydney. Lord Mayor Clover Moore said the program, which is funded by the City’s grants program, was a key part of the City’s work to support international investment into Sydney’s economy. The City will provide $40,000 per year for three years in grant sponsorship that will help fund office space for businesses and support programs for visiting entrepreneurs. 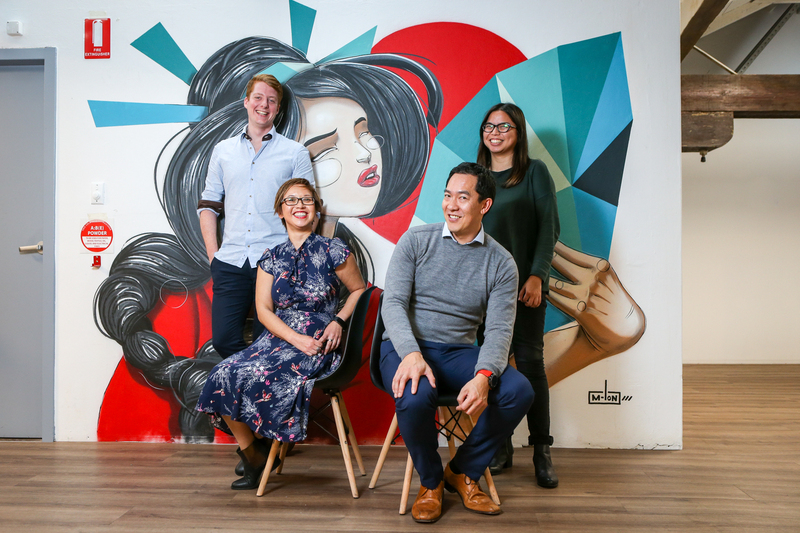 Haymarket HQ founder, Banna Property Group CEO Brad Chan, said the initiative would attract entrepreneurial talent and new sources of funding to Australia. “Our new program is designed to support high-growth international small-to-medium-sized businesses to establish and grow their presence in the Australian market by using Sydney as their base,” Mr Chan said. “We’ll also work closely with universities to encourage international students to create new ventures in Sydney that will further strengthen our networks, particularly in Asia.